Our pets are at the centre of our home and family life and just like any other family member their health and well-being is important. 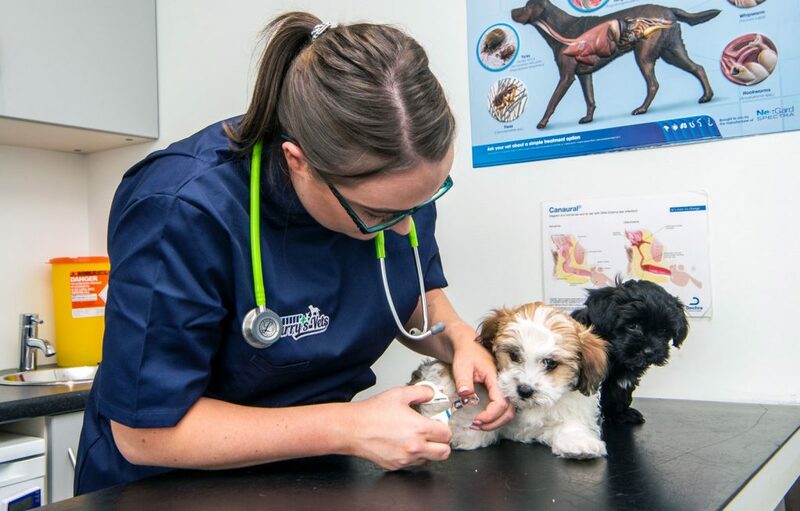 To safeguard your pet from potentially serious and sometimes fatal diseases we recommend our preventative healthcare club for every pet in which you’ll find vaccinations are an integral part. Unvaccinated pets are at risk of contracting serious and fatal diseases. Like they say ‘prevention is better than a cure’, and it is no different with the diseases that can affect our dogs and cats. Most of these diseases are viral and do not respond well to medication and unfortunately they can be fatal. For this and other reasons we strongly recommend vaccinations. You can protect your dog or cat from contracting these diseases by the vaccination program recommended by us. When should you vaccinate your pet? Generally puppies and kittens require a primary vaccination course followed by an annual booster to ensure ongoing protection from disease. Your young animal will start his/her vaccinations at 8 weeks old. This consists of 2 vaccine injections at an interval of 2-4 weeks apart, the last one given when your pet is between 10-12 weeks. 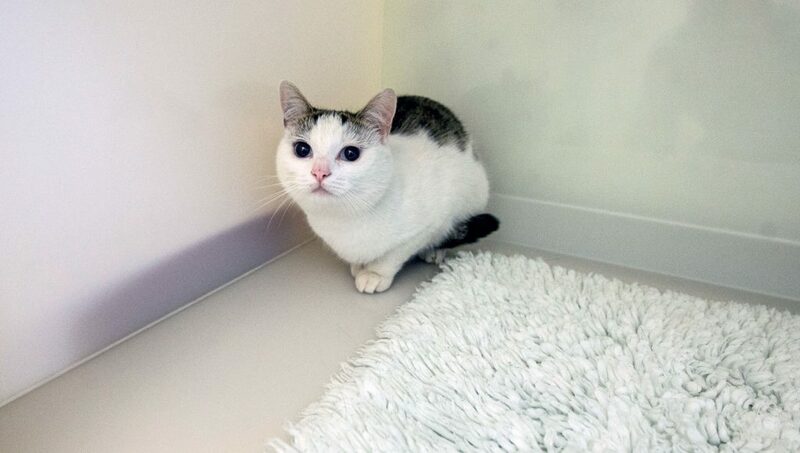 At Barry’s Vets, with every vaccination a comprehensive physical examination is performed. Your pet will be protected 7 days after its 2nd injection. We recommend that your pet receives an annual vaccination injection. This helps boost its immunity against those dangerous diseases. 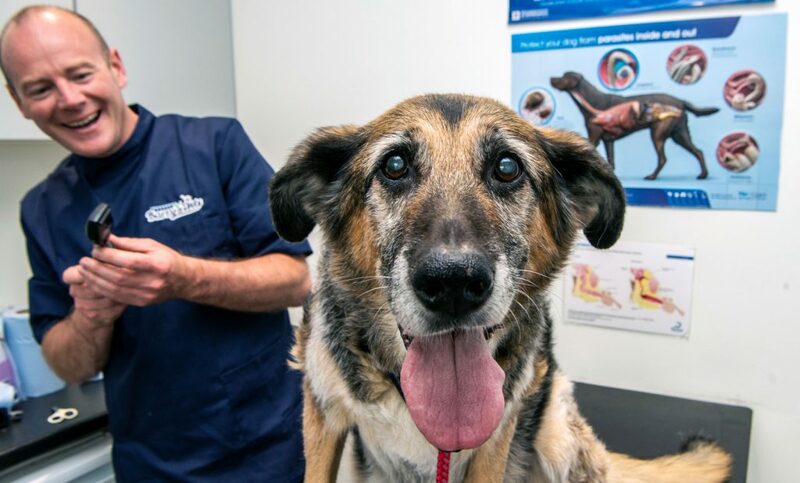 If your pet has missed an annual booster our vet will advise on the best course of action. It is also worth considering vaccinating your dog against Kennel Cough especially if it goes into boarding kennels and/or groomed regularly and/or is taken out by a dog walker. Kennel Cough is caused by a bacteria and a virus and can be very distressing for your pet. This vaccine is different in that it works locally by absorption through the nasal mucosa (squirted up the dog’s nose, not injected). 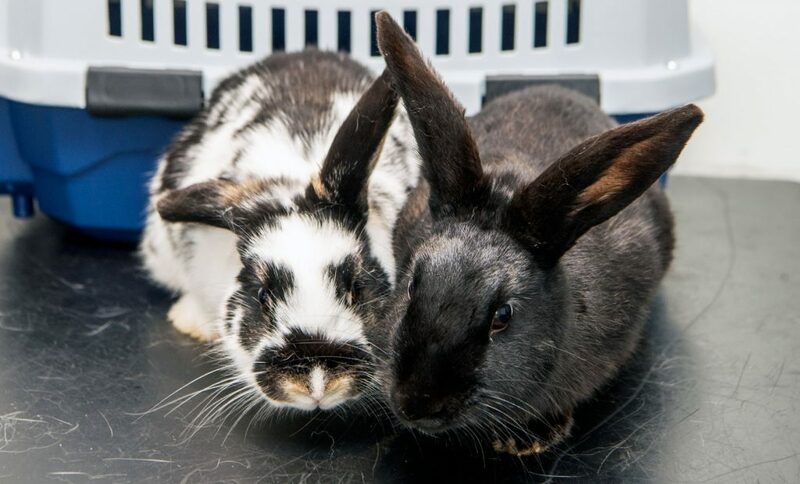 Rabbits are also susceptible to lethal viral infections that can cause intense suffering therefore protection through vaccination is very important. 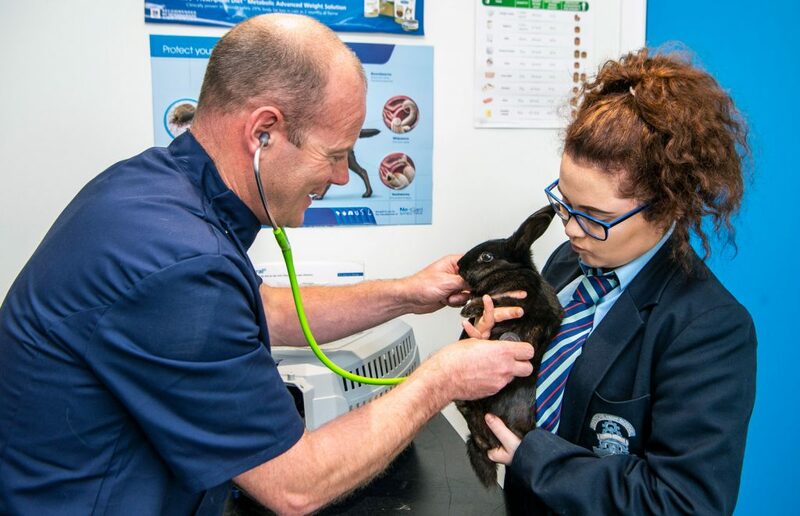 Vaccination of a young rabbit can start anytime after 8 weeks of age followed by a booster every six months. Rabbit vaccination will protect against Myxomatosis and Viral Haemorrhagic disease.